treeJ_company180118 CRISHOW IV + OSAKA 2day 오늘도 즐거웠습니다!! LED 파워 대단하네요! Zoom In, 사랑해요! 아이컨택, 기억하시죠? 집을 지키고 있는 장어님들께도 장배우의 아이컨택을 전합니다! 같은 하늘 아래 여행은 계속 됩니다! 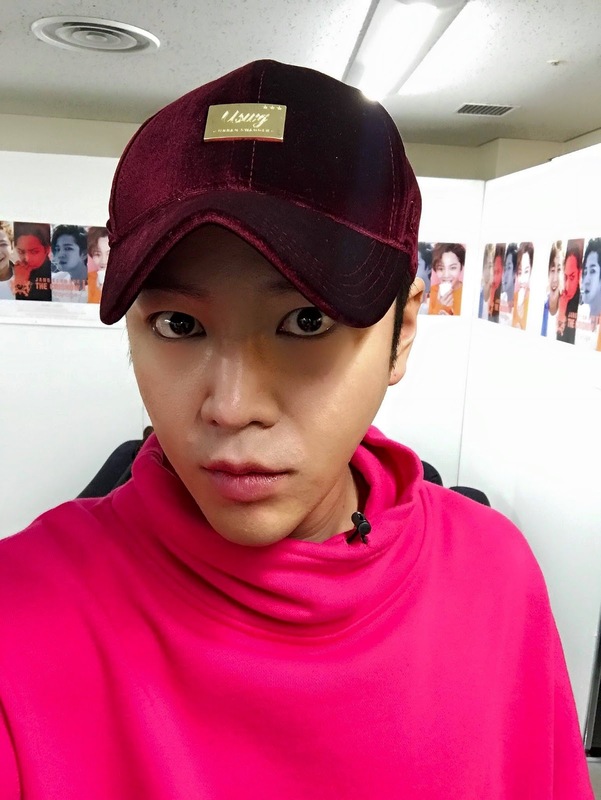 English translation: 180118 CRISHOW IV + OSAKA 2day It was fun today too!! LED power is great! Zoom In, I love you! Eye contact, remember? [e.g.,You remember the eye contact?] Also to eels who stay home we will convey Actor Jang’s eye contact! The journey continues under the same sky!